© 2013 LONDONRUBBISH. All rights reserved. 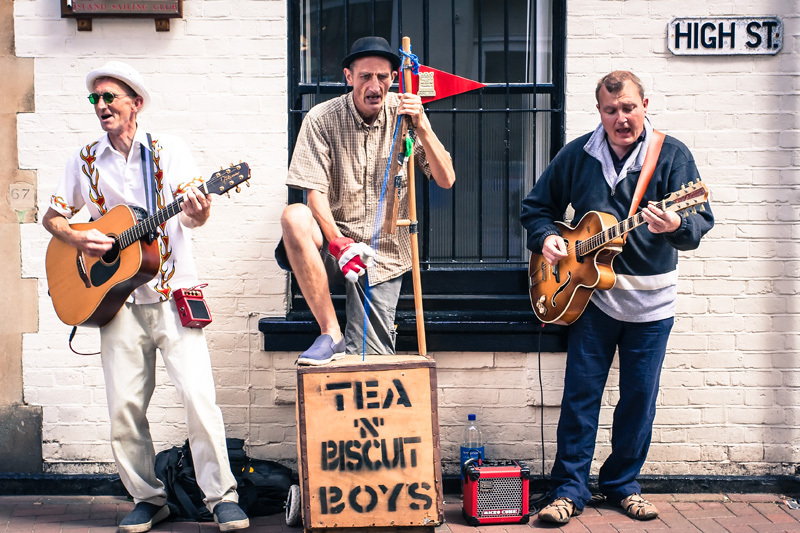 The Tea ‘N’ Biscuit Boys busking in the High Street at Cowes during Cowes Week 2013 on the Isle of Wight. Take from the shore on the Bembridge Lifeboat Station open day. The lifeboat was launched and the coastguard helicopter came in to simulate a rescue. My daughter on Cowes beach on the Isle of Wight.